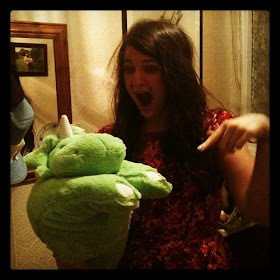 t*rexes and tiaras: Friday Favourites 152.. So many pretty and cute accessories have caught my eye lately. The recent sunshine must have got into everyone's skin as I suddenly have a lot of parties and evening gatherings to go to, which is great. 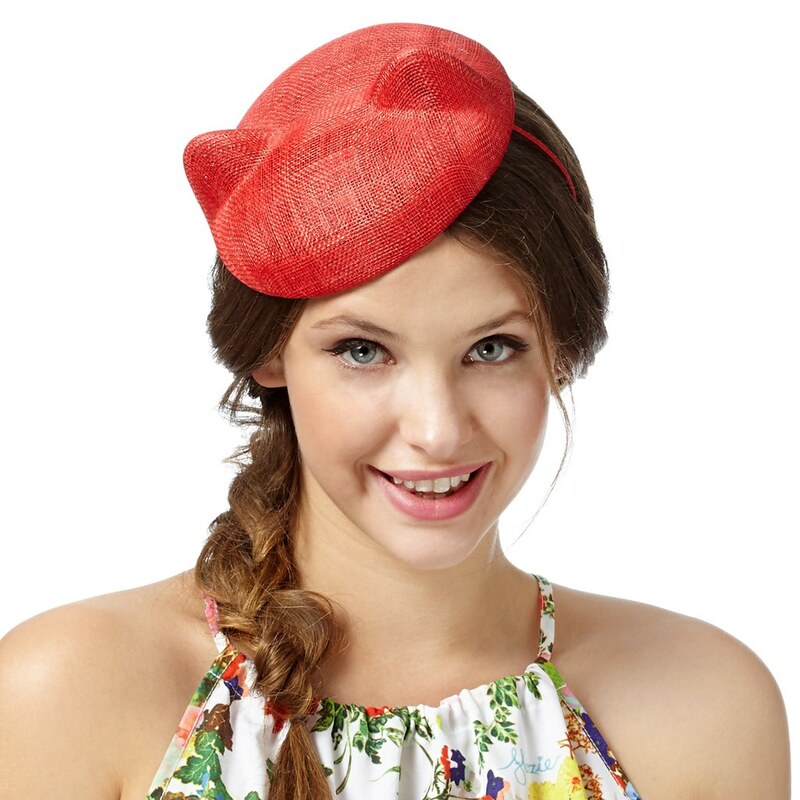 It's just meaning that I'm looking at things like hats and bags as finishing touches to garden party dresses etc. 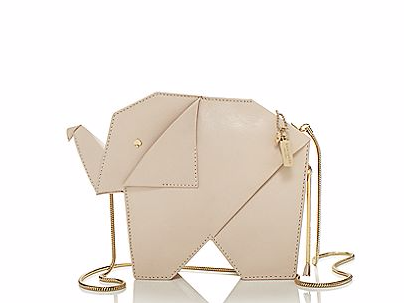 001: This elephant bag is the next item on my wishlist from Kate Spade. Yes, it's small. Yes, it's crazy expensive. Yes, it's probably totally impractical. But my goodness, it's cute. And really, how much do you need to carry around for a party? 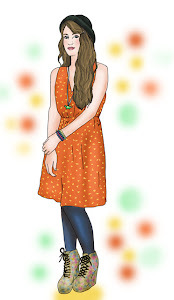 002: I'm not sure I could pull this headpiece off, but I love the idea of it. Floozie used to be a brand I'd beeline towards in Debenhams for their quirky underwear range but it seems that these days they have even more to offer - shoes, bags and cute accessories. Wouldn't this be the perfect finishing touch for a floral dress and sandals at the races or a wedding? What's been catching your eye this week? Ohhh that Elephant bag, I've developed a bit of a Kate Spade obsession! Me too - so cute! I'd love to have a wardrobe full of Kate Spade. Vouchers aren't real money, right? Dinosaurs are coming back again..
My heart is on my sleeve.. Packing for a weekend getaway..